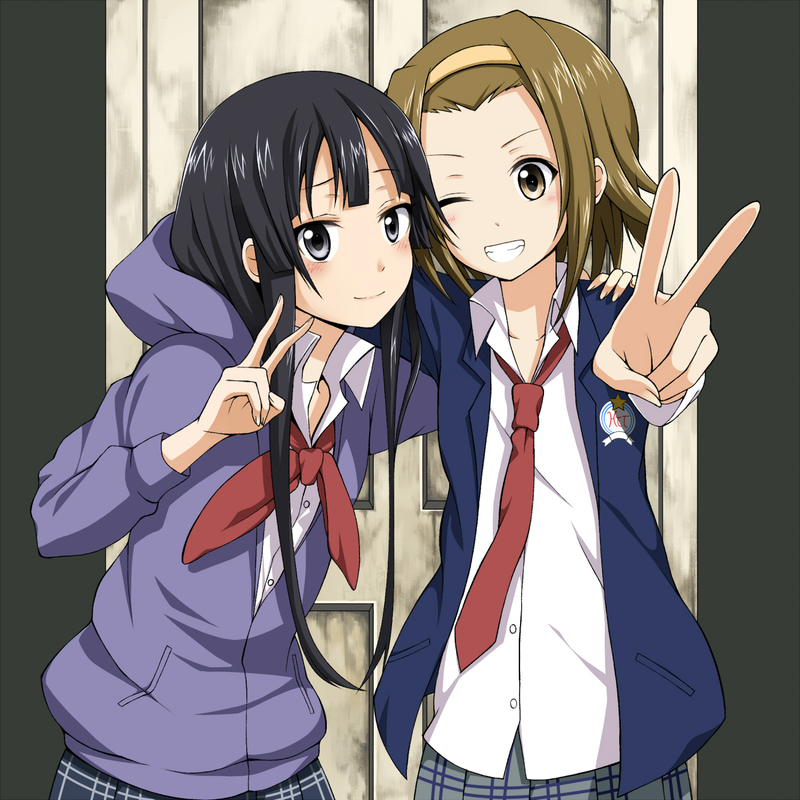 Mio & Ritsu. Mio & Ritsu. HD Wallpaper and background images in the K-ON! club tagged: k-on!.